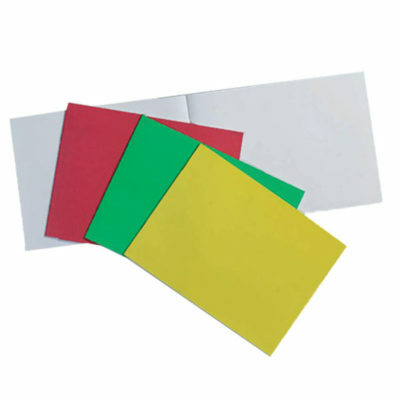 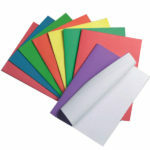 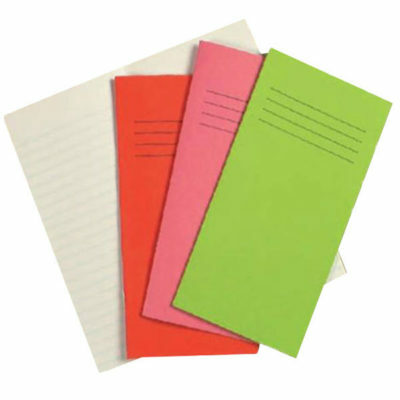 We offer a vast range of exercise books in stock for urgent delivery including our new dyslexic friendly exercise books. Enquire about our bespoke printing services where you can print your schools logo on the cover to give a first class impression of your school. 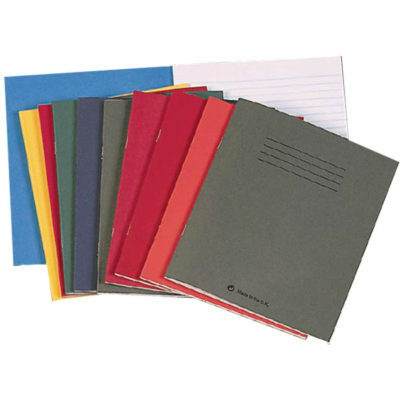 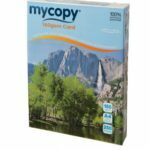 Excellent quality, 8″X4″(203x102mm) notebooks with 32 pages of 75g paper and pressing cover. 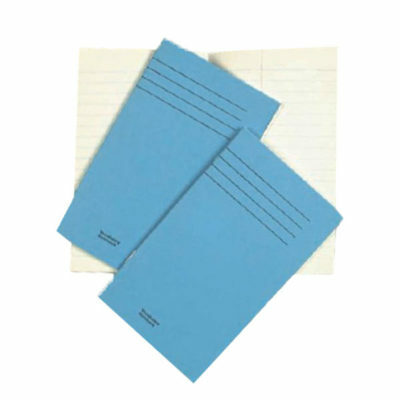 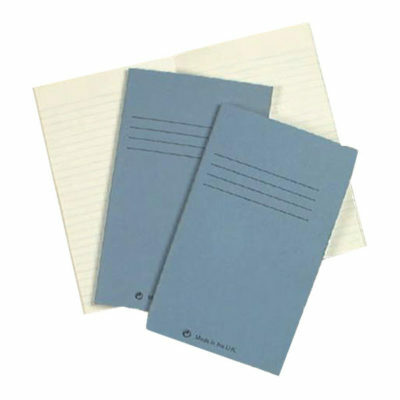 A4 Stapled Sketchbooks with 4 staples with black or blue covers. 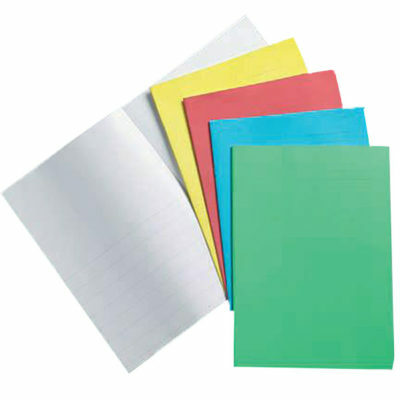 100gms or 140gms Paper. 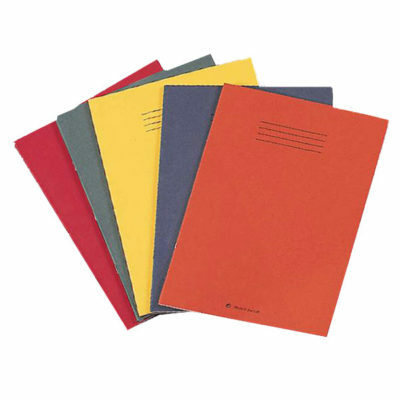 Four Staples is that you can guillotine into A5 Landscapes. 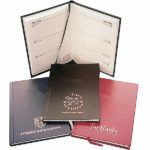 My school homework diary is as work book designed to help develop planning skills and encourage good homework patterns. 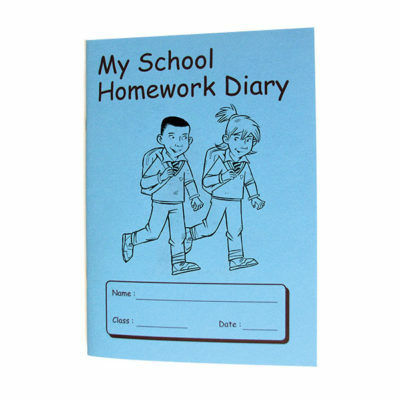 Establish a ‘Value Added’ homework policy by keeping staff informed, parents in touch and pupils involved. 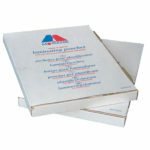 A4 (297x210mm) project books with 32 pages of 75g white paper and a durable pressing cover. 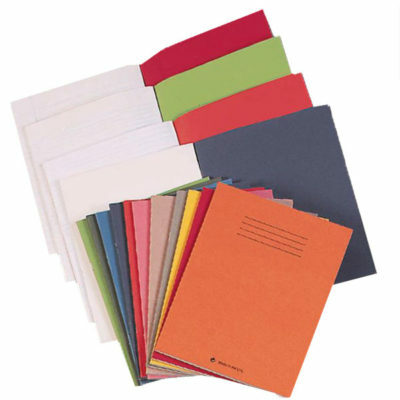 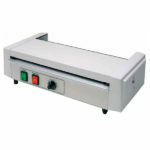 A variety of feints and margins, ideal for story writing or handwriting practice.